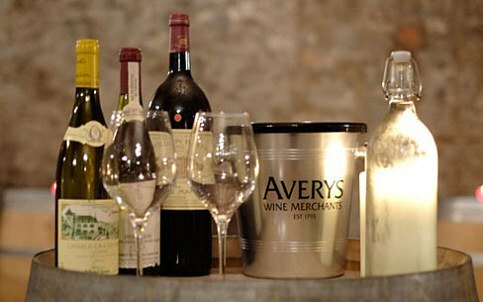 Averys began in 1793 and over the years, the family has built its reputation as one of the UK's most pioneering wine merchants. 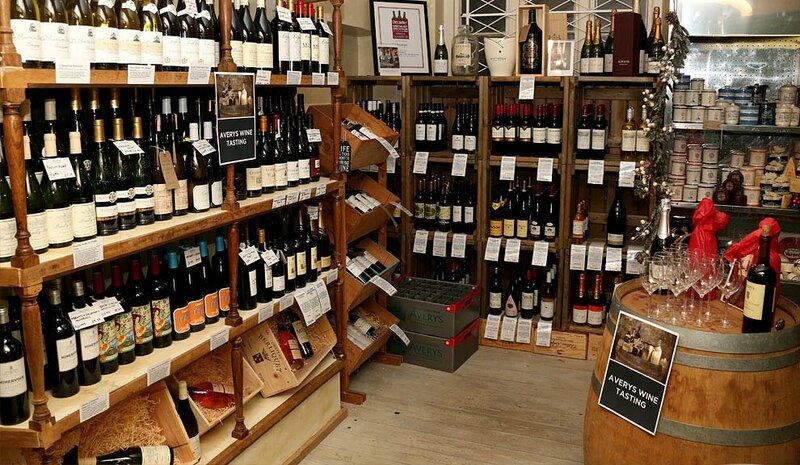 We're delighted to offer their amazing wines with discounts up to 25%. 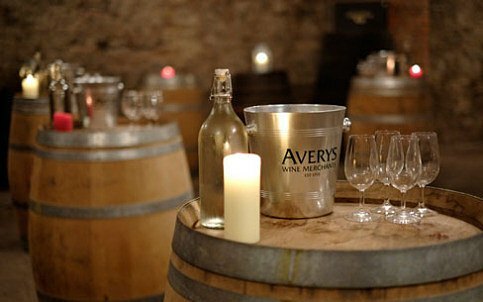 Today, it is 5th generation Mimi Avery introducing a new generation of wine lovers to Averys. 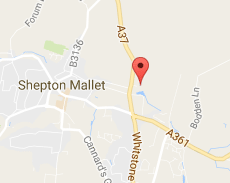 At the heart of what they do - and have done for over 220 years - is their shared passion for wine. Averys love discovering wines with a story to tell - whether for everyday drinking or fine wines for the cellar. For 'real' wines, full of character and flavour, then visit our Averys Outlet Cellar in The Great House.